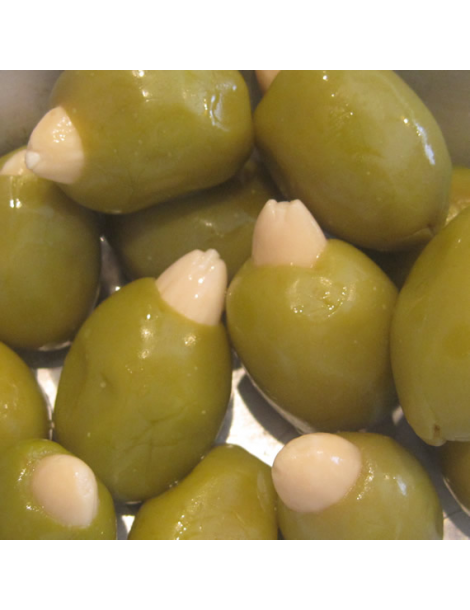 The Halkidiki olives stuffed with almonds is a tasty and healthy snack. 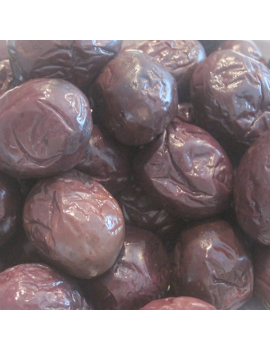 The combination of Halkidiki olives and almonds, is a novelty in taste. 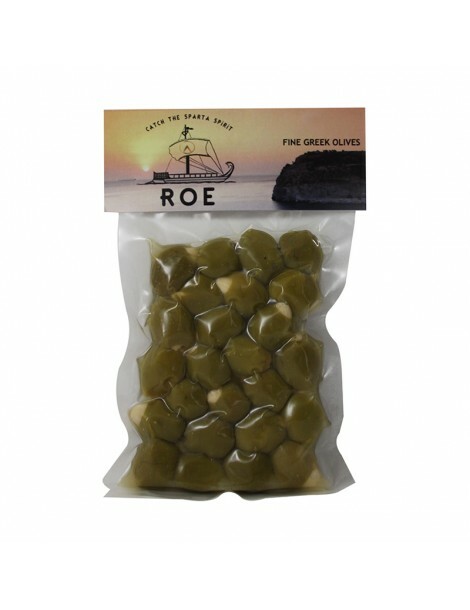 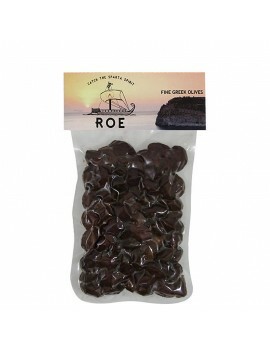 Vacuum packaging of 250gr.